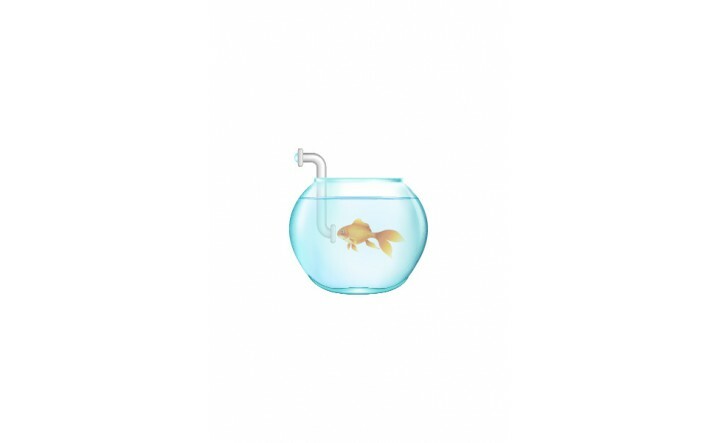 You have good luck, you found the Goldfish. 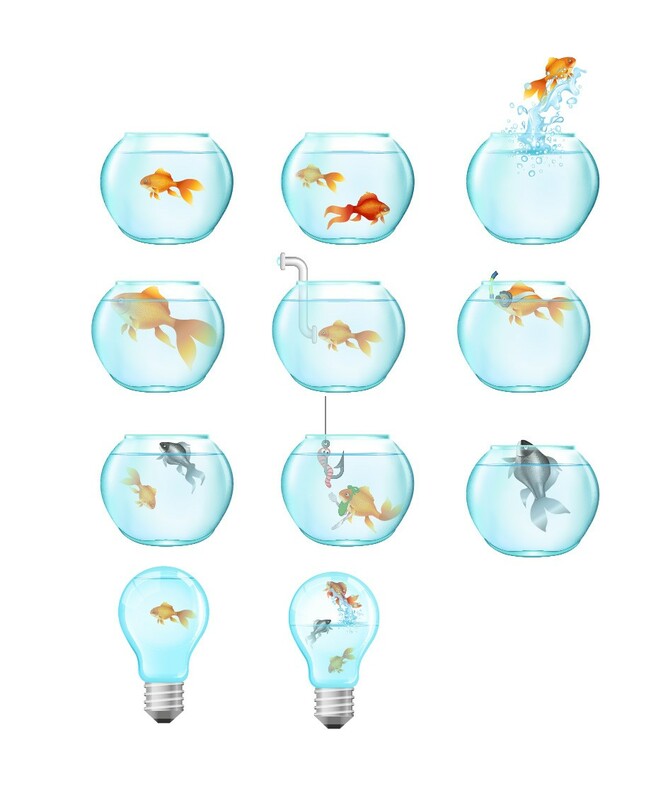 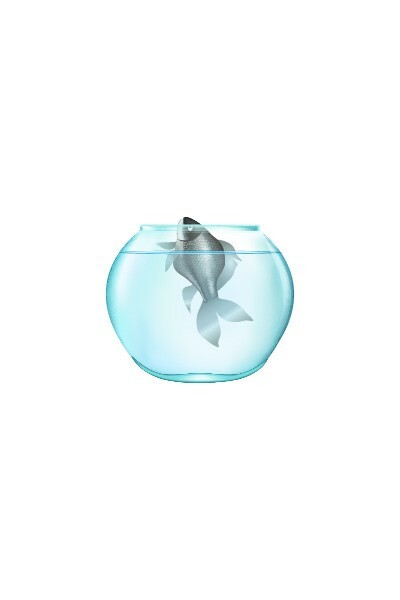 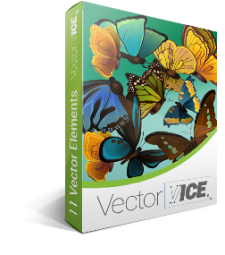 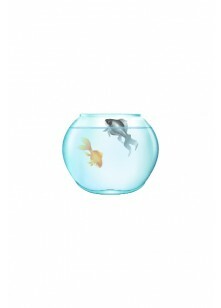 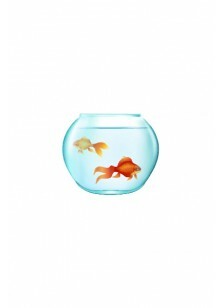 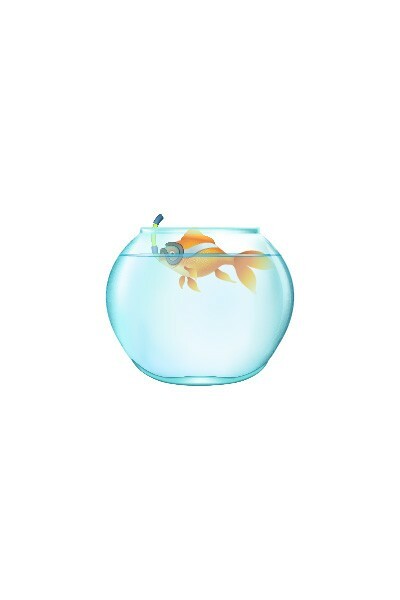 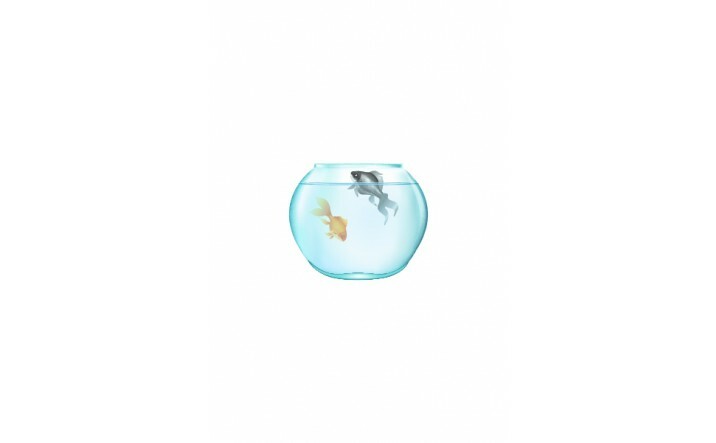 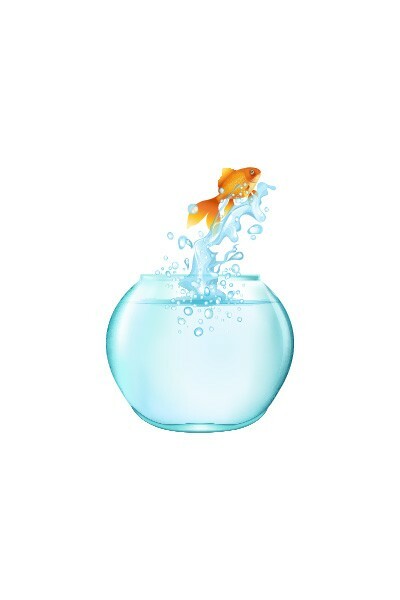 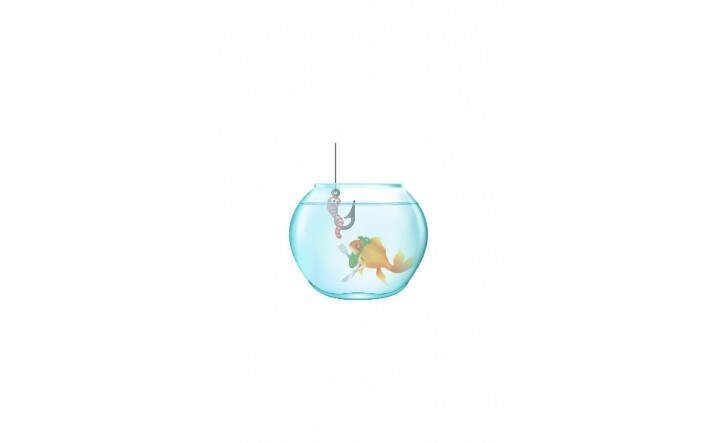 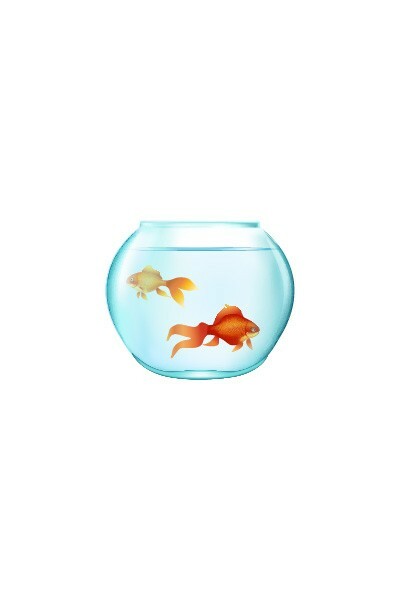 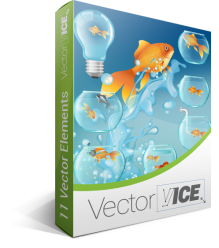 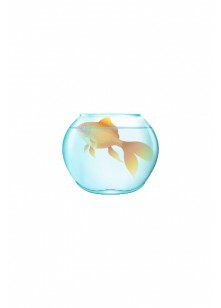 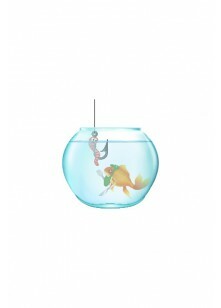 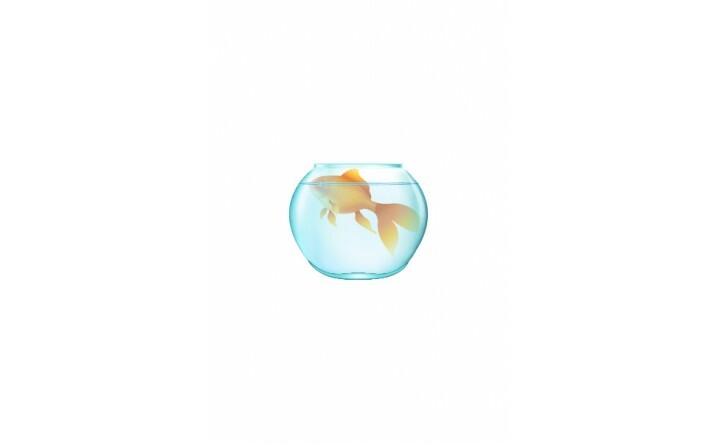 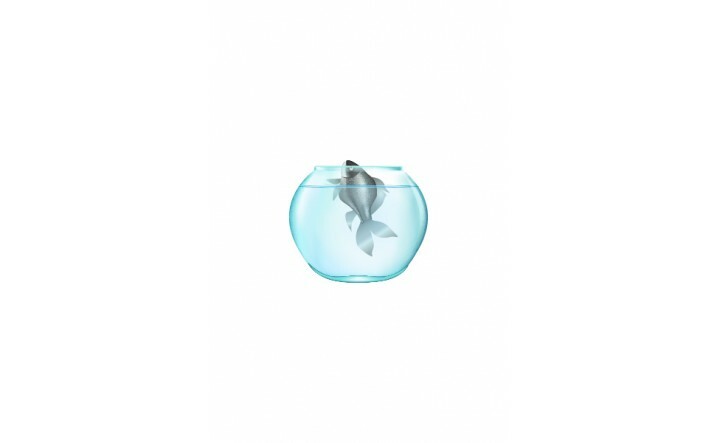 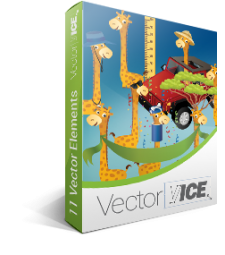 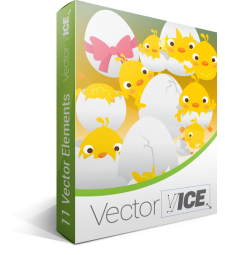 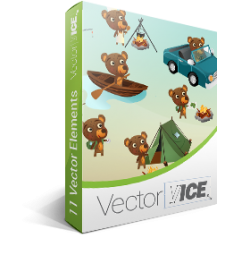 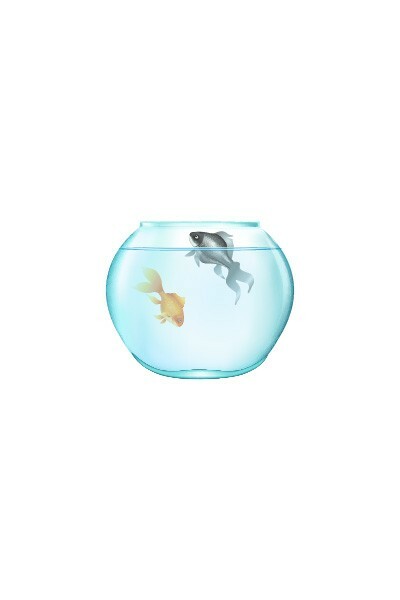 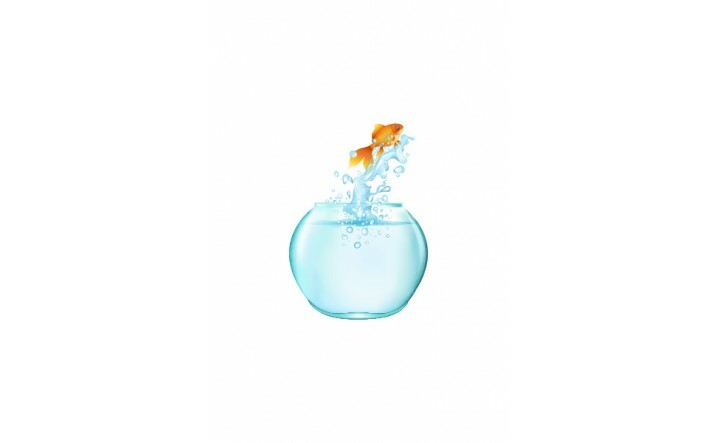 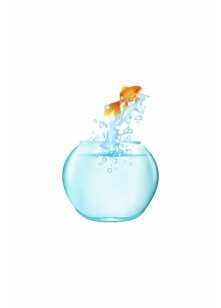 We mean the Goldfish vector pack with 11, 100% original, hand drawn and royalty free vector files. 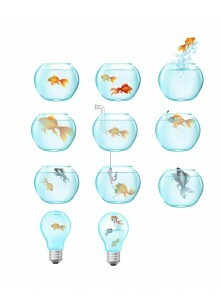 Now is time to make a wish for your design. 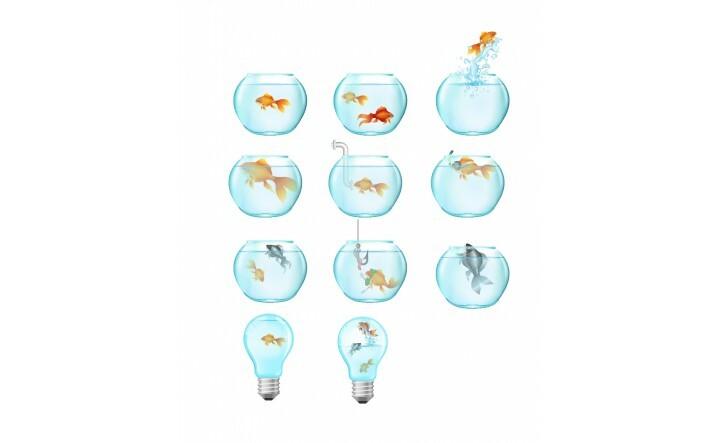 You can use this vector pack for works related to goldfish themes for your print brochures designs, web graphics design or postcards design. 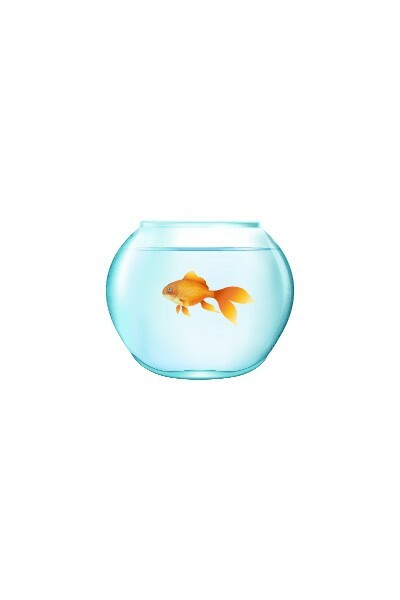 Finally, I found what I was looking for! 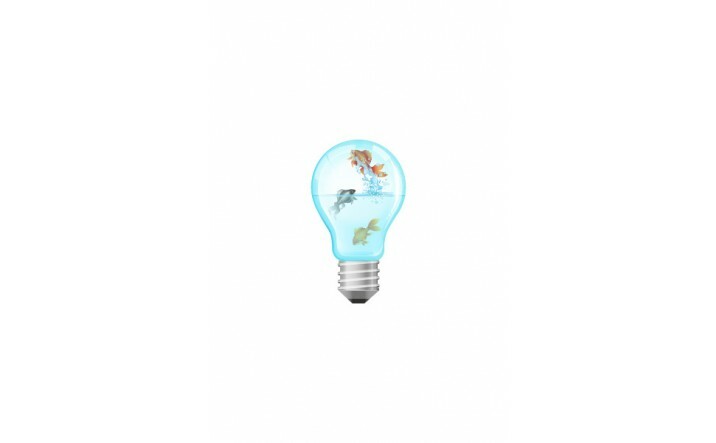 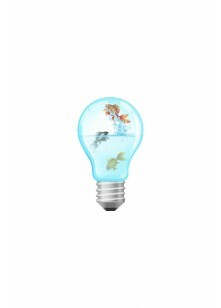 A golfish in a lightbulb.